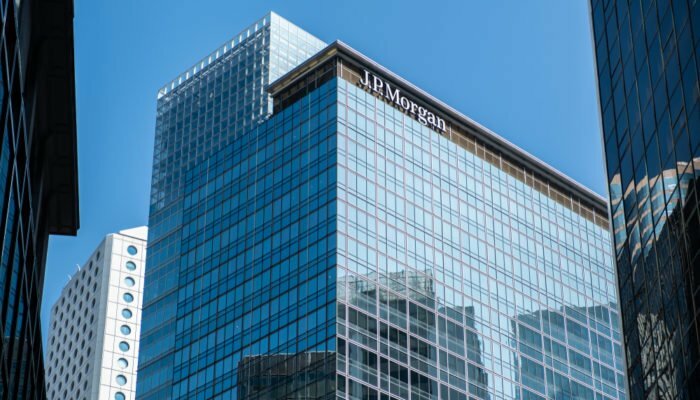 Cardano founder Charles Hoskinson shared his less than flattering assessment of JPMorgan’s crypto asset JPM Coin at Hong Kong Blockchain Week 2019. His scathing comments drew an impassioned response from the audience, and most of the panel, who applauded his outspoken message. Charles Hoskinson is a successful entrepreneur, mathematician and humanitarian with a mission – to solve global problems using emerging technologies. Consequently, he often talks about banking the unbanked, in which his priority is to develop financial tools for billions of people who would otherwise lack access to monetary means. He went on to say that his biggest challenge is dealing with government officials and citizens, who show a great deal of suspicion when idealistic solutions are put forward. “I saw the JP Morgan Coin, and you guys just don’t get this space. You don’t know how any of these things work. It’s an abomination of crypto. It’s an abomination of concept. There is absolutely no need or utility behind what they’ve created, it’s just a proof of concept for the sake of being a proof of concept..to justify some bizare executive fantasy. The whole reason why we exist is because these guys are criminals. They’ve done horrible things over these last few decades. They’ve bankrupted the world, and they’ve excluded three billion people from the world financial systems as a consequence of the regulations and systems they’ve put into play. And the whole world is living the consequences of their wrongdoing and poor decisions. As a counter-reaction, the cryptocurrency world exists, and it continues to grow, and it will continue to gain relevance. And eventually, it will collide with the legacy system. This rebuke of JPM Coin shows the extent of Hoskinson’s frustration with the status quo. The points he raised, although cutting at times, demonstrate his sincerity towards establishing a more equitable economic system, for which he is fast becoming the poster boy for. While his speech said what many are thinking, the crypto-community would do well to remain mindful of JP Morgan’s influence.